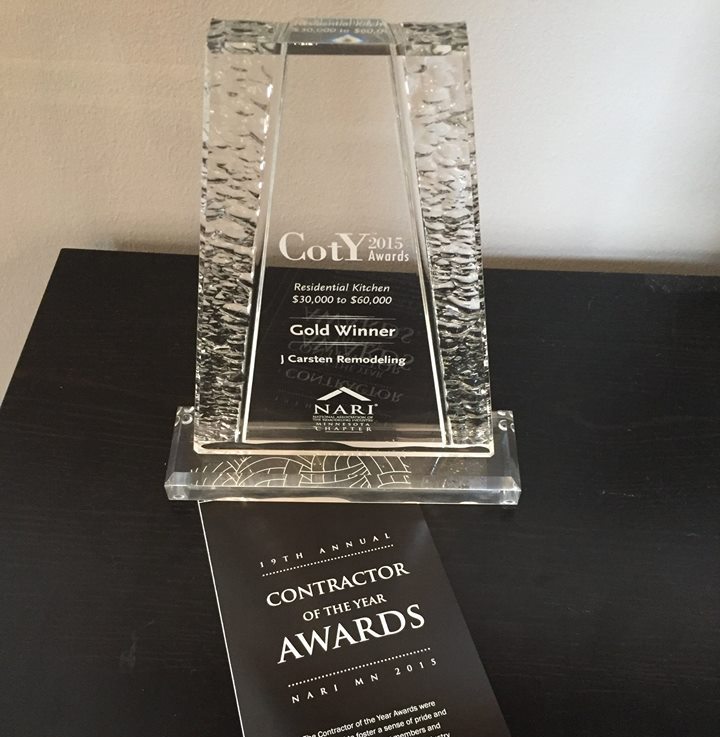 J. Carsten Remodeling is excited to announce that we received a new award at the recent Twin Cities 2015 Contractor of the Year Awards (COTY) event! 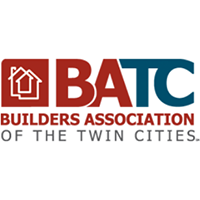 The COTY Awards are hosted annually by the National Association of the Remodeling Industry (NARI MN Chapter). 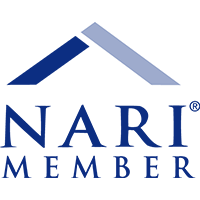 NARI is the largest, national professional association for remodelers and contractors, holding the industry to high standards and assuring the best possible experience for homeowners. 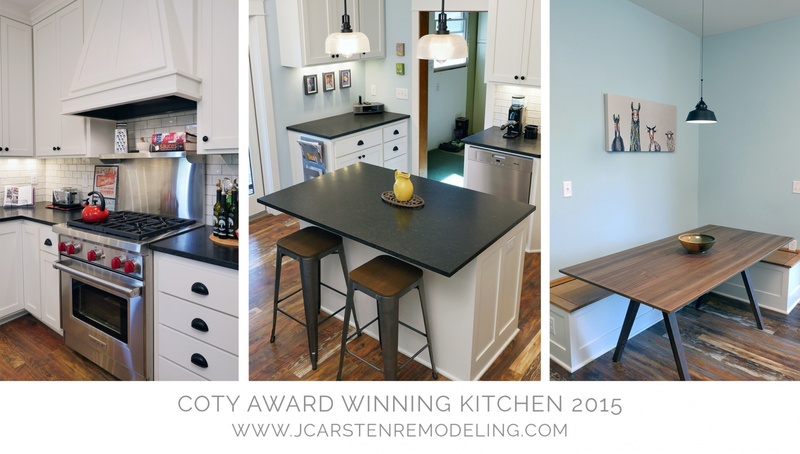 J. Carsten Remodeling was awarded the Gold Award as Contractor of the Year in the Residential Kitchen Category, amongst kitchen remodels in the $30,000 to $60,000 range! The winning kitchen? 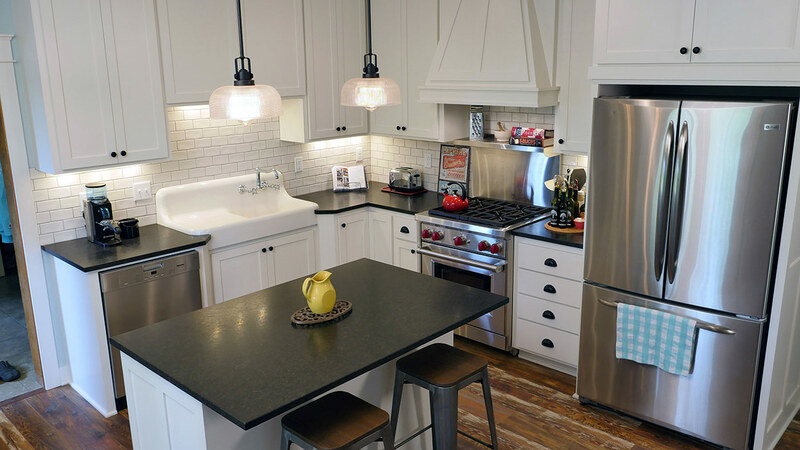 None other than the amazing Northfield Farmhouse remodel that was featured in Spaces Magazine in recent months. You can read more about this home’s story here or see additional remodeling work in our gallery! 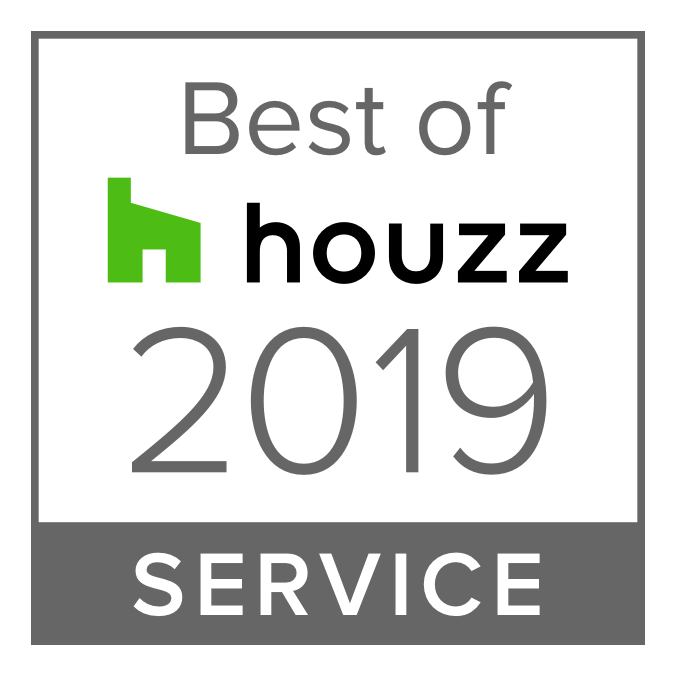 We are so grateful to be recognized for this achievement, especially amongst so many other hardworking peers. A big thank you to everyone involved in making the COTY Awards a celebration to remember! And an even bigger thank you to the wonderful homeowners that welcome us into their homes day in and day out — we are thankful for the opportunity to work with each of you!